Researchers in Australia found a way to prevent and stop tooth decay without the need to use the drill and the fill technique. A study of seven years showed preventive dental care is able to reduce the necessity for any dental fillings by up to 50%. The study’s lead author Wendell Evans an Associate Professor with University of Sydney said that fillings are not necessary because many decay in teeth do not require it. The findings have shown that a preventative dental program has more benefits compared with the current technique. The drill and fill existing approach removes any early decay as a way prevent a cavity outbreak. Upon the removal, the tooth becomes restored through the use of filling material. The practice currently being done supports the belief that decaying teeth is progressive. Evans said the only time a tooth should be drilled is when an actual cavity or hole is evident. Researchers noted that over 50 years of study in the field proves that tooth decay cases not always are progressive. They also have a slower rate of developing as it can take as many as eight years for decay to progress from enamel to dentine. During that time, detection and a preventive treatment can be performed before a cavity is formed that require a large filling. Evans and his team created a number of protocols that were aimed at assessing the risk of tooth decay, interpretation of dental x-rays and treatment for pre-cavity decay. They called that Caries Management System a dental technique that is no-drill that has these features. 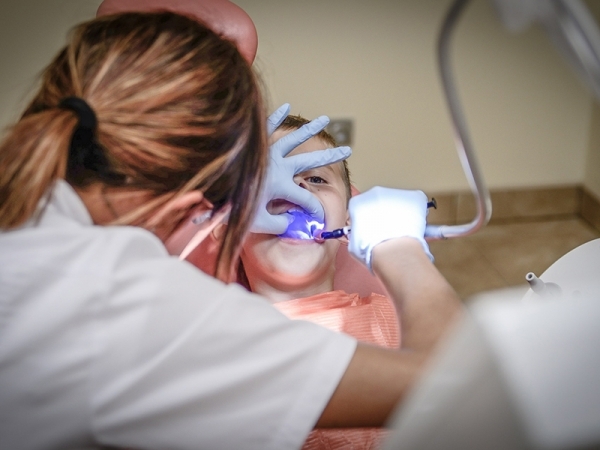 More attention given when brushing at home, concentrated fluoride varnish that is applied to early sites of decay and the reduction in the number of sugary drinks and snacks and monitoring your teeth. The CMS technique was used for the first time in a test amongst patients with tooth decay risk. The first test successfully showed that early tooth decay could be stopped as well as reversed without the need for drilling then filling.